If you aren’t sure whether you have heartburn or something more serious –– like a heart attack –– you should get yourself checked out, said Padma Shri & Dr. B C Roy National Awardee, Dr. K K Aggarwal, President Heart Care Foundation of India and Sr. National Vice President IMA said. 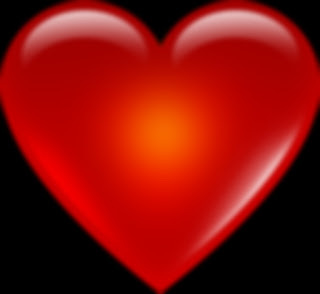 There are some useful pointers that might help a person know whether they’re having a heart attack or not, but when in doubt, one should check it out. About HCFI : The only National Not for profit NGO, on whose mega community health education events, Govt. of India has released two National Commemorative stamps and one cancellation stamp, and who has conducted one to one training on” Hands only CPR” of 84073 people since 1st November 2012. 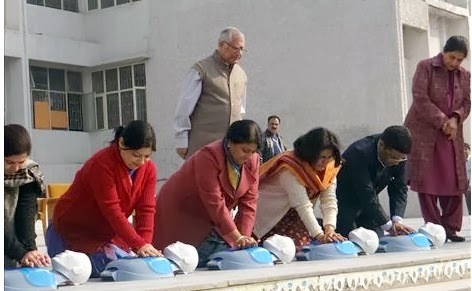 The CPR 10 Mantra is – “Within 10 minutes of death, earlier the better; at least for the next 10 minutes, longer the better; compress the centre of the chest of the dead person continuously and effectively with a speed of 10×10 i.e. 100 per minute.